We encourage the children to drink water throughout the day. There is access to water in classrooms or from the water coolers in the corridors so there is no need to send in a water bottle unless the weather is warm and drinks need to be taken outside. Please do not put water bottles in reading bags as they can often leak. Milk is also provided and is free up until your child is five. After this you have the opportunity to pay for milk. Milk is 80p per week, termly payments are preferred. 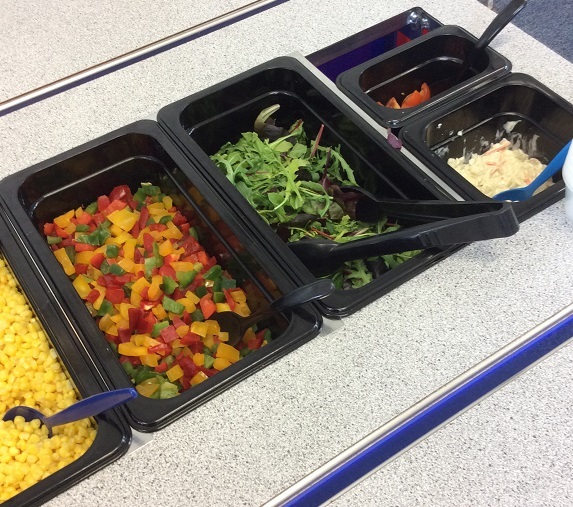 We are a healthy school and promote the eating of healthy foods. Each child in Nursery, Reception, Year 1 and Year 2 are provided with a piece of fresh fruit every day. Milk is also provided and is free up until your child is five. After this you have the opportunity to pay for milk. All children in Reception, Year 1 and Year 2 are able to take advantage of the Government’s ‘Universal Free School Meal’ scheme. 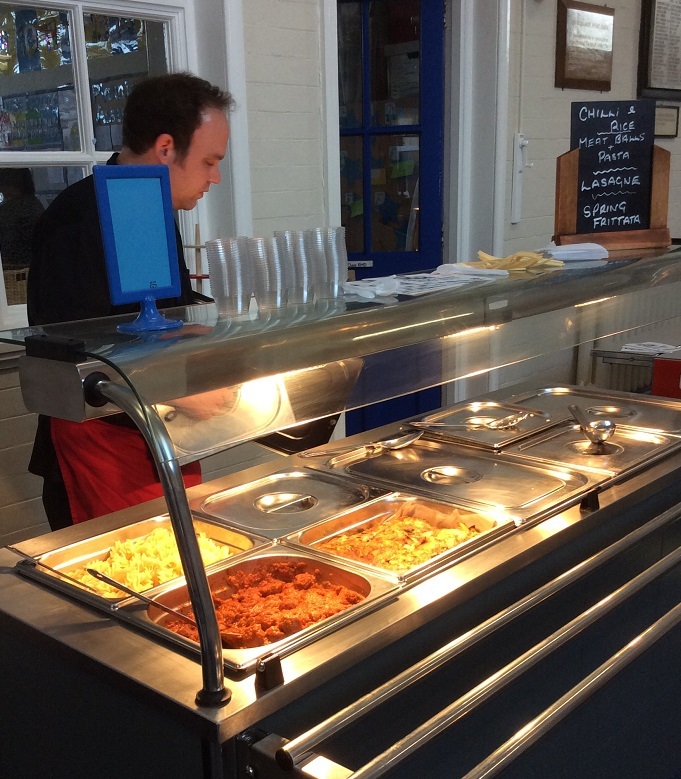 Lunches are provided daily in the Junior Hall where children are able to enjoy the meal they have chosen from the menu that is sent home each week. 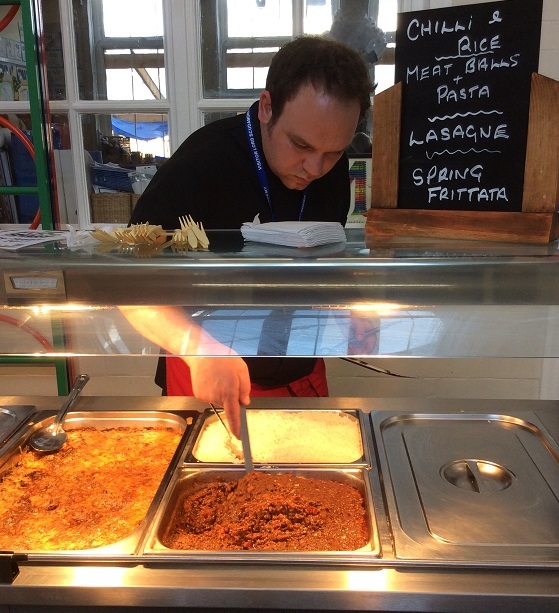 There is a selection of hot meals and also a cold option. 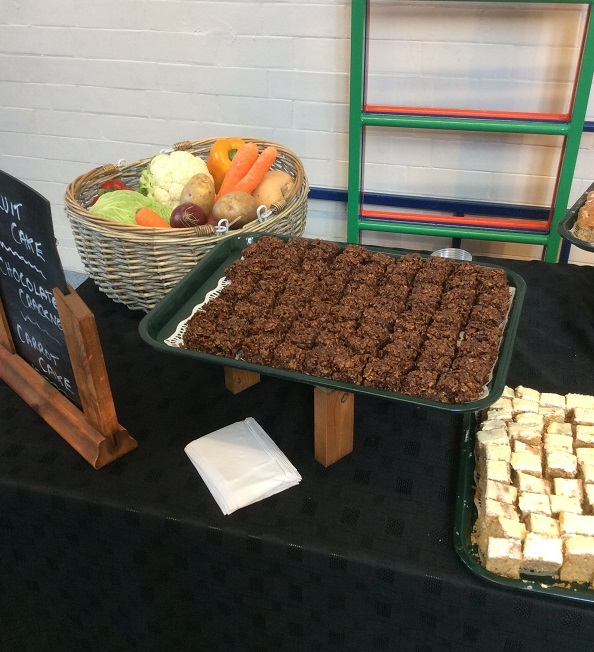 Children are encouraged to use the salad bar and can choose from a selection of pudding of the day, fruit and yoghurts. Water is provided with all meals. If you do not wish to take up school meals then your child will need to bring in a packed lunch. Reception pupils eat packed lunches in the Junior Hall along with the children having school meals. Pupils in other year groups eat their packed lunches in their classroom with a lunchtime supervisor supporting them. All school dinners need to be ordered online using ParentPay. If you have an issue with your login, please contact the school office. Click on the ParentPay logo to access their site.